Xen is a minimally invasive glaucoma implant which produces an ab-interno communication between the anterior chamber and the subconjunctival space. 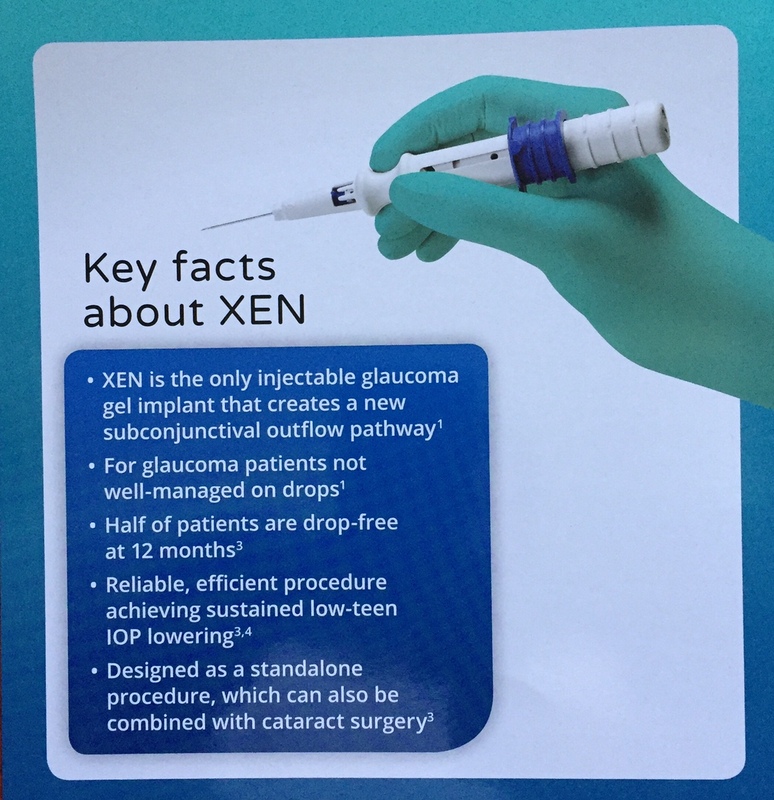 The Xen is a 6mm long tube of porcine origin which is injected through a clear corneal incision. The gel stent is preloaded in a special injector for ease of insertion. The Xen is indicated for the management of refractory glaucomas, including cases where previous surgical treatment has failed, cases of primary open-angle glaucoma, and pseudoexfoliative or pigmentary glaucoma with open angles that are unresponsive to maximum tolerated medical therapy. 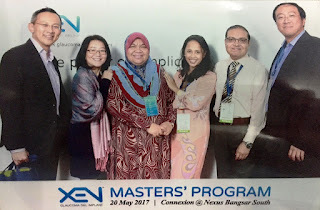 Allergan conducted a XEN MASTERS' PROGRAM in Kuala Lumpur on the 20th of May, 2017. The program was conducted by Dr Johann Reyes and Dr Chelvin Sng. A hands-on demonstration of the implant was also done during the course of the program.